MoveOn.org, the Campaign for America's Future and liberal blogs like DailyKos.com are asking thousands of supporters to monitor who is advertising on the network, which is owned by Rupert Murdoch's News Corp. They're going to try to dissuade small businesses from advertising on their local FOX stations. The groups seem particularly angry at Fox's Bill O'Reilly, who has done critical reports on left-wing bloggers. 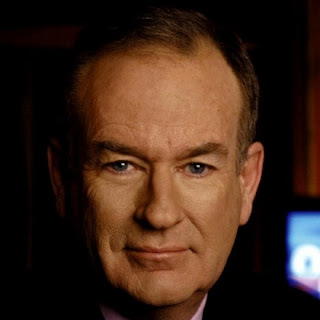 On July 16, O'Reilly said the DailyKos.com Web site is "hate of the worst order," and sent a reporter to question JetBlue Airways Corp. CEO Dave Barger about the airline's sponsorship of a gathering run by DailyKos. He'll never ride on JetBlue again, O'Reilly said. Fox said JetBlue has since asked that its name be removed from the DailyKos.com Web site. It's an interesting idea: a centralized campaign against widely dispersed targets. That's the sort of thing you get from the military more often than from "liberal activists". So I'll be curious to see what comes of it. And there's more here, courtesy of ... FOX News!